Angela Simmons Baby Daddy And Ex Fiancee Shot & Killed In His Home! 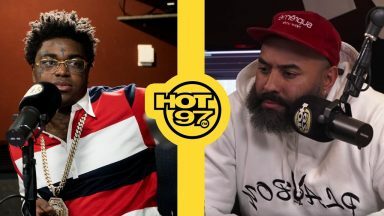 Ebro Addresses Kodak Black’s Comments To Lauren London & Won’t Be Taking His Music Off The Air! 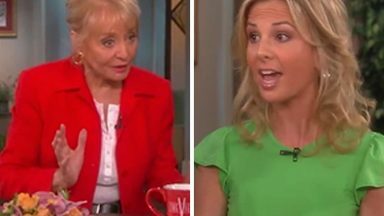 ‘F— that!’ Elisabeth Hasselbeck Backstage Meltdown On ‘The View’ Leaks Online!